It has been recently reported that global warming is already slowing wheat yield gains, with global wheat production expected to fall by six percent for each degree Celsius increase. The optimum temperature for wheat during the development of the grain is about 15-20 degrees Celsius (59-68 degrees Fahrenheit), but yield diminishes as temperatures increase–a big problem as growing seasons become warmer as a consequence of climate change. At The Siegel Lab, researchers will use advanced techniques in protein structure prediction to construct and test a handful of enzyme variants that TechAccel has been studying. 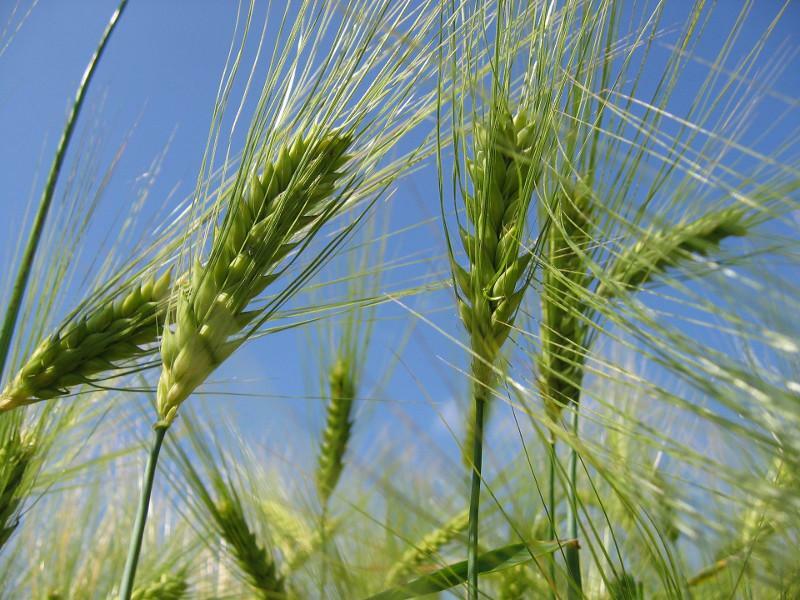 The ultimate goal is to create a “recipe” for enzyme improvement to produce wheat that can thrive in warmer growing seasons–up to 10 degrees Celsius above the ideal range.